A Sukhoi Su-30MKI fighter jet. The test launch will be conducted this year, according to an Irkut Corp spokesman. BrahMos Aerospace Limited will perform the first test launch of a Russian-Indian supersonic cruise missile from a Sukhoi Su-30MKI fighter jet in 2016, a spokesman for Irkut Corporation told reporters on Feb. 16. The Indian Air Force will use BrahMos missiles for some of its Sukhoi Su-30MKI fighters. The BrahMos missile is similar to Russia's Yakhont. The main advantages of this missile are high speed, diversity of tactical schemes and applications, and compatibility of seaborne, undersea, airborne and coastal modifications. BrahMos is a universal missile. The airborne missile will be 500 kilograms lighter than its basic modification. The BrahMos missile is designed to destroy a broad range of seaborne targets. It has a long range (up to 290 kilometers), supersonic speed (up to 2.8 Mach), a large combat payload (up to 250 kilograms) and low signature. The missile, whose weight is three tonnes in the basic modification, flies in altitudes from ten to 14,000 meters along a changeable trajectory. Specialists say there are no analogues of the missile travelling at a supersonic speed on such ranges. Compared to foreign analogues available for exports, BrahMos is three times better in speed parameters and 2.5-times better in the range of operation. India's army and navy already possess BrahMos cruise missiles. 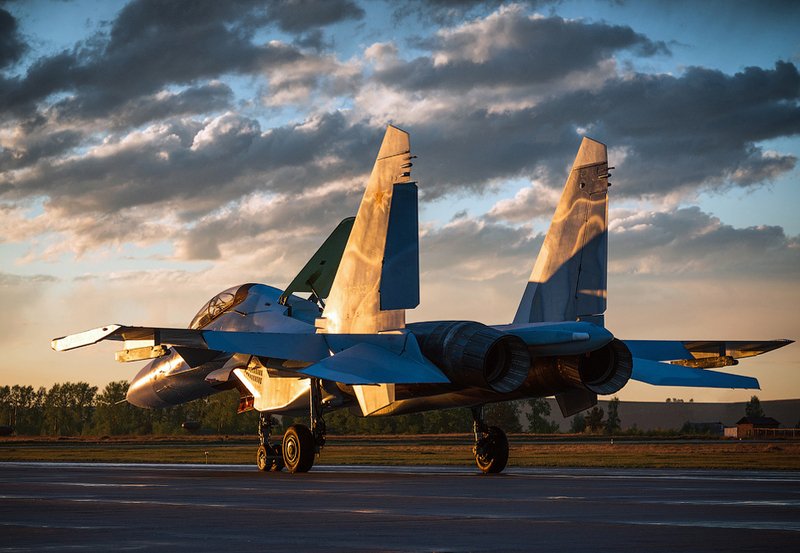 The country’s air force first announced plans to adapt the missiles for Su-30MKI aircraft in 2014. BrahMos is an acronym of two rivers: Brahmaputra in India and Moskva in Russia. Vietnam has expressed interest in purchasing BrahMos missiles.